This post looks at 3 highly popular Joomla components. These components support the key elements for a successful Joomla website, namely Ecommerce, SEO (Search Engine Optimization) and Social Networking. The most information you provide to the SEO Services Company is about your company. Website design and SEO are two important fields to consider for a successful website. They have to be perfectly balanced to get the best out of your website. There are many things to consider for improving any website’s performance. The points listed here will help your website improve its SEO and Usability. There are 7 important factors to consider. 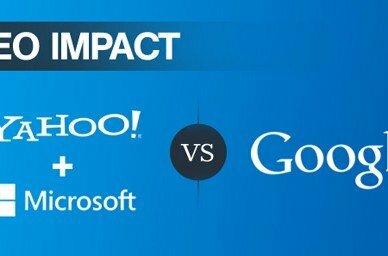 Many of you must be aware of the Yahoo and Microsoft’s search deal. They hope will change the landscape of the Search industry. 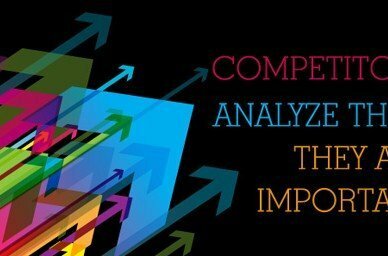 How does this impact SEO in particular and search engine marketing in general? Looking for some information urgently and you land on a 404 error page – nothing can be more frustrating than that. The 404 pages are painfully for webmasters and more painful for users. 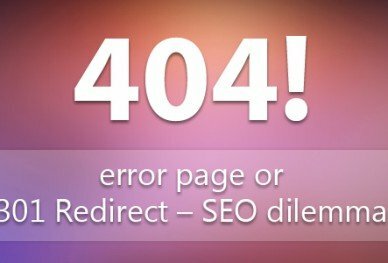 The 404 page causes a dilemma for SEO’s as to what exactly should be done about the 404 pages whether they should be kept as it is or they should be or they should be redirected using 301 redirect. One does envy and even appreciate the efforts of the sites that rank on the first page of Google for our keywords. But by studying and observing these sites we can learn a lot of things that can help us take our site to the top.